If you are looking for a custom home design, we can help! Bonds Design Group, Inc. has been designing custom homes for over 25 years. Our designs incorporate top-notch architecture with a real working knowledge of how the home will be constructed. 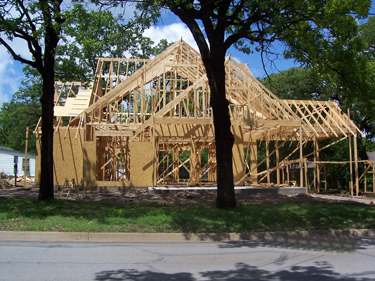 For the home buyer, that combination translates into big savings when construction begins.